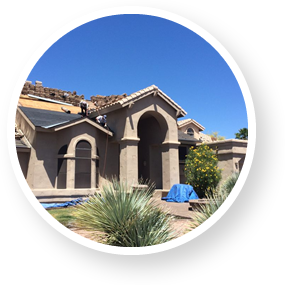 We are your local Arizona and Phoenix area roofing and general contractor. 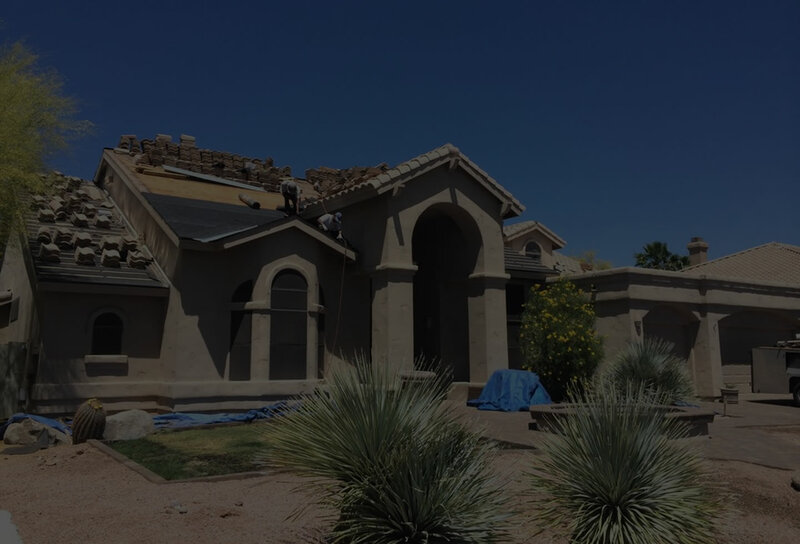 We are based in Scottsdale, Arizona and offer a full range of exterior home remodeling services for the Phoenix metropolitan area. 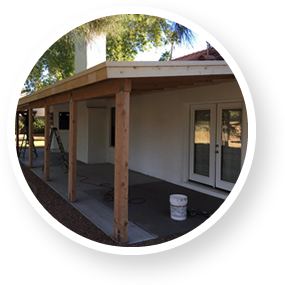 Our services include many types of roofing, exterior painting, patios, walk decks and wood and fascia replacement. 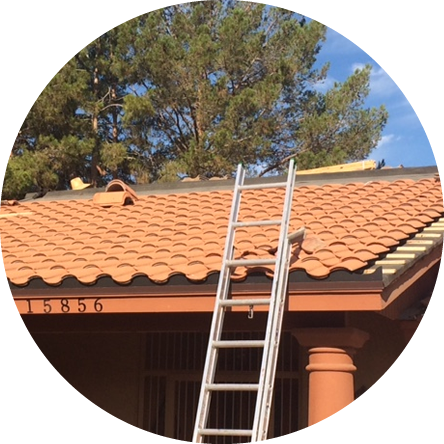 Do you need an estimate to have your roof repaired or replaced? Is it time to paint the outside of your house or trim? Is your walk deck leaking? 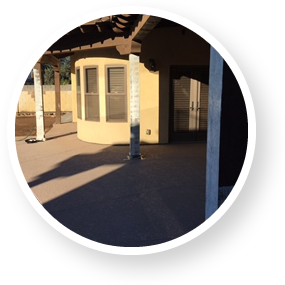 Do you want to add a new patio or rebuild your existing patio? 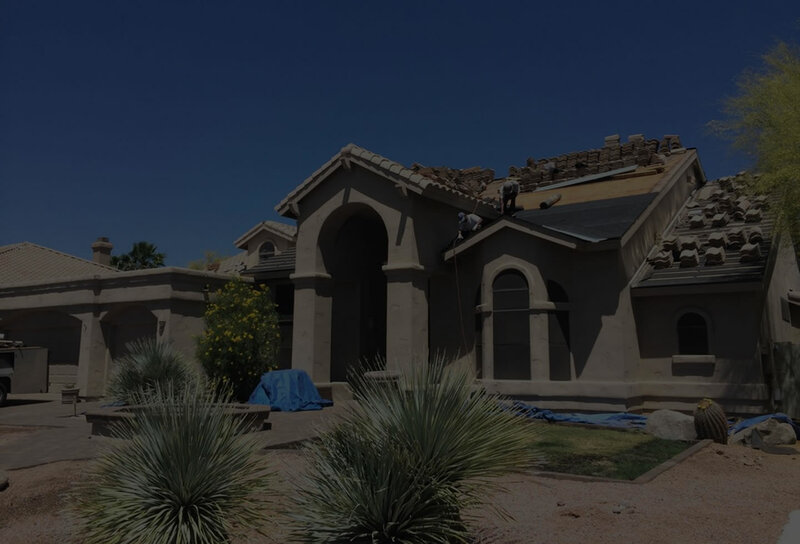 If you answered yes to any of these questions, we can provide you with a detailed estimate of what it would take to correct these issues. 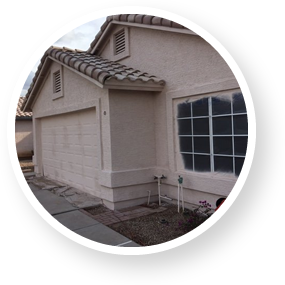 Call us today for a free estimate at 480-634-5559. 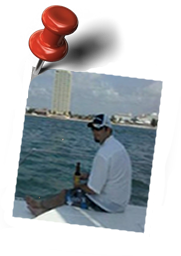 When you call us, you get a local professional contractor...Not a salesman. AZ Walk decks are great when they aren’t leaking. 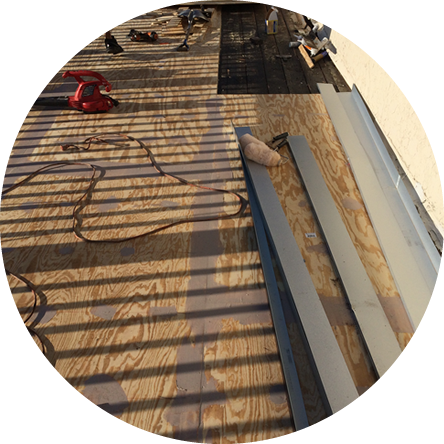 We are a walk deck replacement company, specializing in rebuilding these surfaces with new wood sheathing and custom flashings. 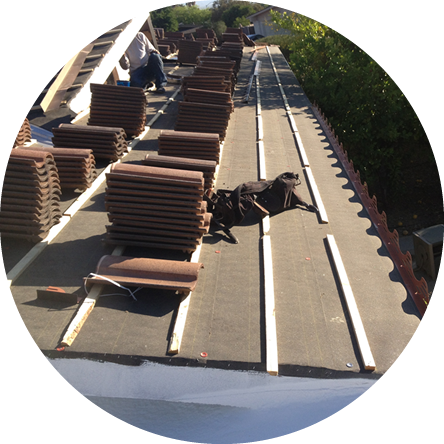 We use a 100% acrylic walk deck system which offers a more flexible and maintainable system over time. 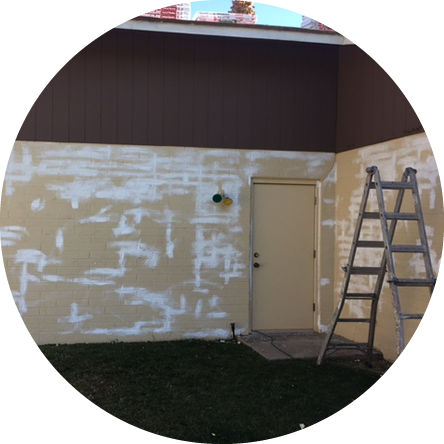 I used BCS to paint my house and put on a new roof. 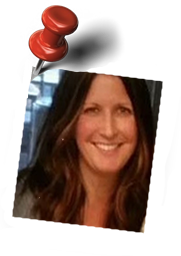 Communication from Dean was great; he walked me through the process and timeline and was responsive to both email and text. His crews showed up on time and cleaned up every afternoon before they left. The jobs were completed on time and within budget. I would highly recommend. Dean was amazing. BCS contracting actually showed up on time and had the best bid for our needs. Once started they were efficient, reliable and most of all dedicated to doing the best job they could. We were beyond impressed and would recommend BCS to anyone.